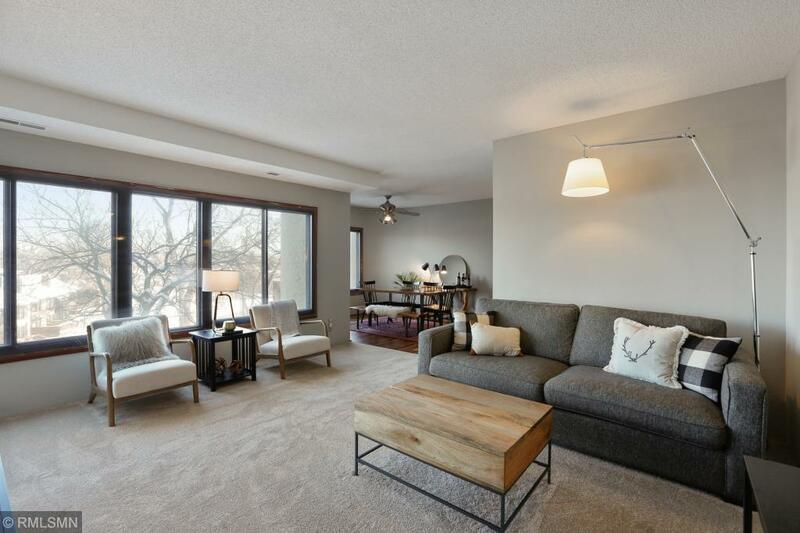 Welcome to the ultimate combination of convenience, peacefulness, and comfort at this spacious Calhoun Isles condo! This unit boasts: upgraded kitchen w/ dining room, master suite - private bathroom and large walk-in closet, separate laundry room, underground parking, and tons of natural light. Calhoun Isles is optimally located in quiet area with quick access to the lakes, grocery, restaurants, and miles of walking/biking paths via the Midtown Greenway adjacent to the building. The development is equipped with community room, plenty of guest parking, additional owner parking, and supplemental storage. Check out video in supplements!